I’d like to start off by apologising for my absence. It wasn’t planned, but, as some of you will know, things can sometimes find a way of getting on top of you. Situations you can’t control can lead to a build up of stress and emotions. Especially if there is little or no time for you to decompress. As such, I apologise for my absence, but, equally, I don’t apologise for needing to take some time out. In case you didn’t know, my plan is to continue Violet’s adventures in the Indigo Skies series, of which Those Who Wait was a prequel. 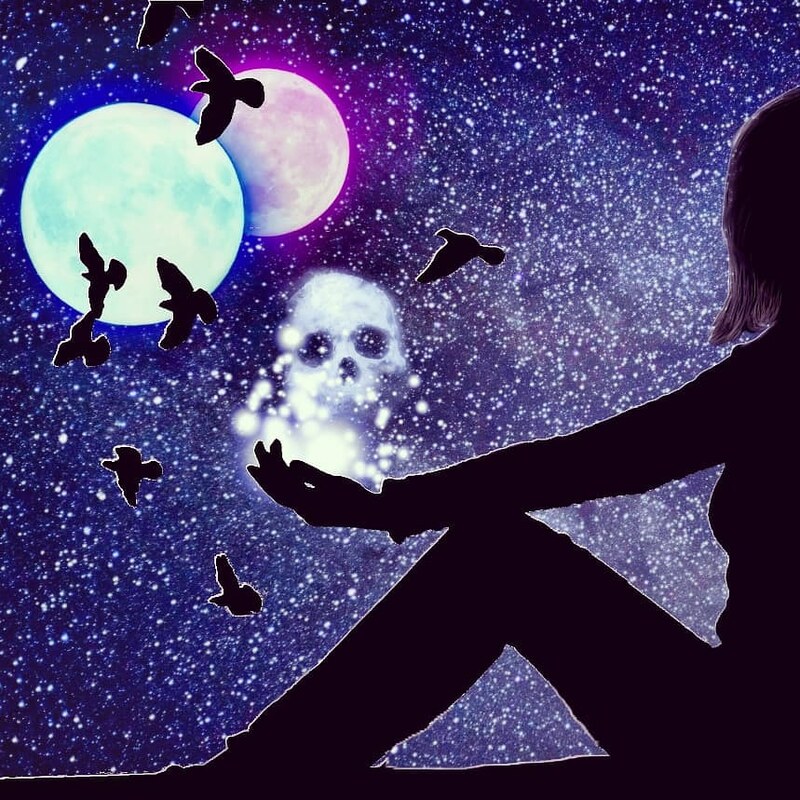 The next two books will intertwine, following the supernatural detective on her most dangerous case, yet. I’ve already started the sequels and I’m hopeful that I may even be able to release both in 2019. However, I will keep you updated on that as we go. I will, however, reveal their titles. 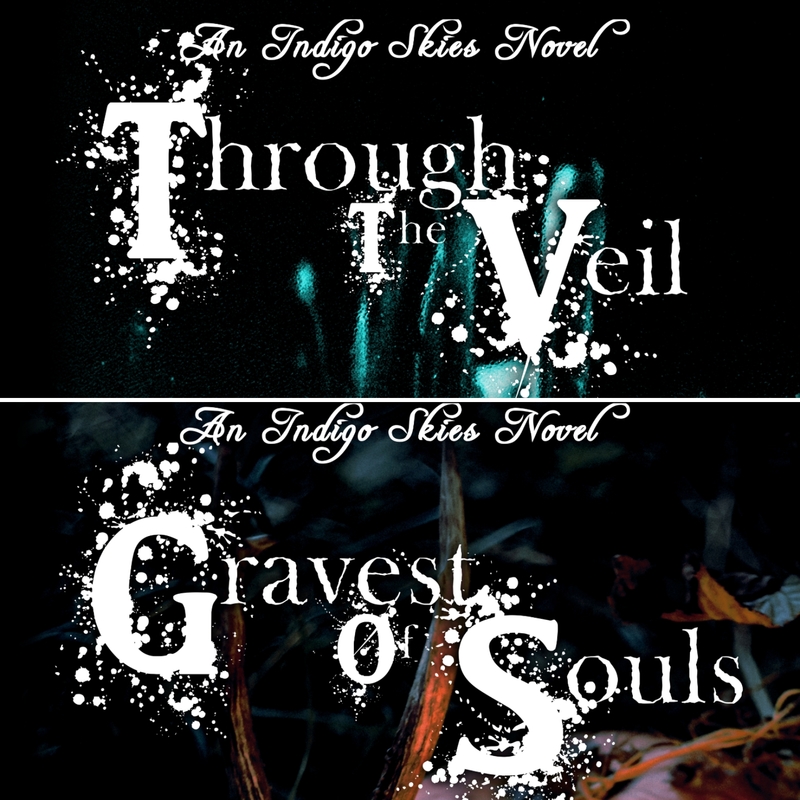 Through The Veil followed by Gravest Of Souls. Unlike Those Who Wait, these will be full length novels. If you have read Those Who Wait, please, please, please let me know what you thought of it! As a prequel to the series, I’d love to see if you were compelled to read the rest of the series from this novella or whether you were already a fan and how you think this book slotted in with the series so far? 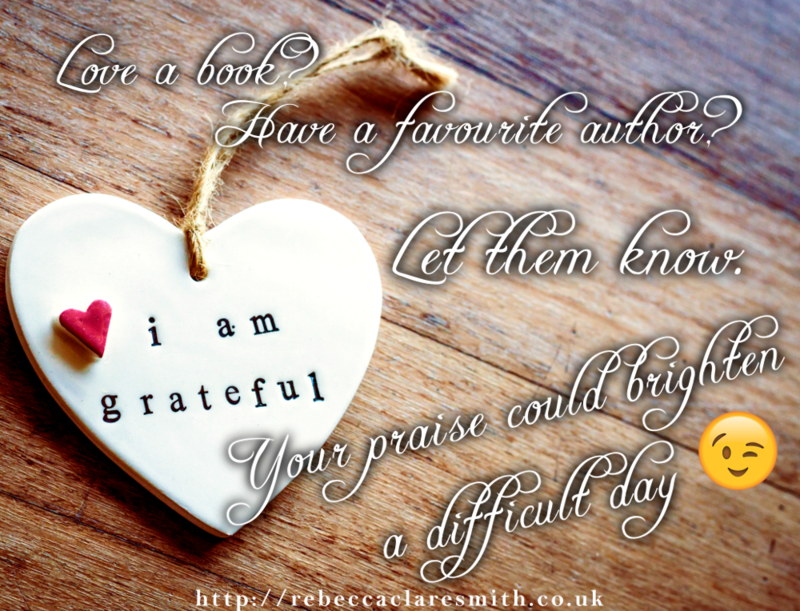 It’s always lovely to hear your thoughts – not to mention if you have recommended the book to your friends! 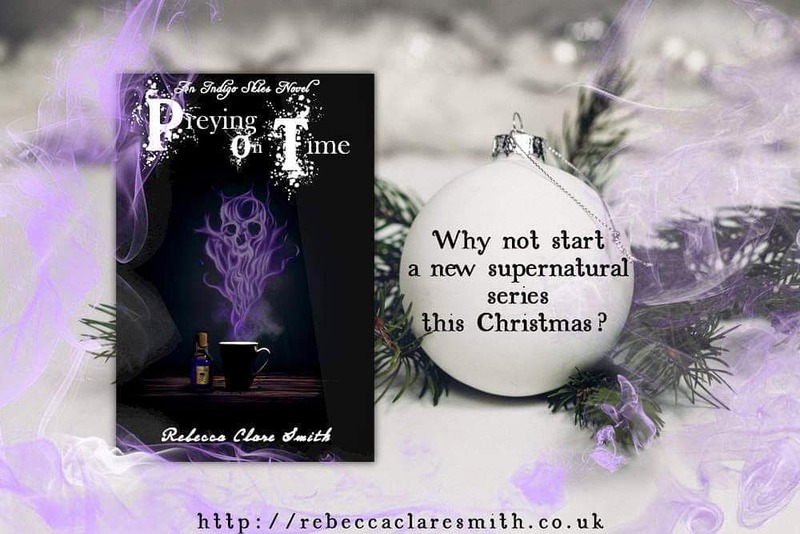 EXTRA HINT: Preying On Time and Baying For Blood are still free (in ebook) everywhere except Amazon so why not give them as gifts for Christmas?! As it’s a colder time of year, we’ve turned our attention to the inside of our lovely house. So far, that means new flooring in the living room, but we have plans. The bedroom is going to be given a new lick of paint. Shelves need to go up in the living room. Coloured lanterns are going to be attached to the outside of the house. The hallway needs painting. And, at some point, we will be cladding the walls to halfway up with tongue and groove boards topped by a dado rail. Those will be white and the wall above will be some form of teal! So we will be busy, busy, busy all winter! Though, I promise to try to update the blog more frequently than I have been. Love to you all.